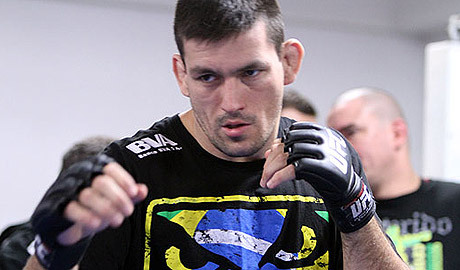 UFC Fight Night 29: Maia vs. Shields full weigh-in results from Barueri, Brazil. 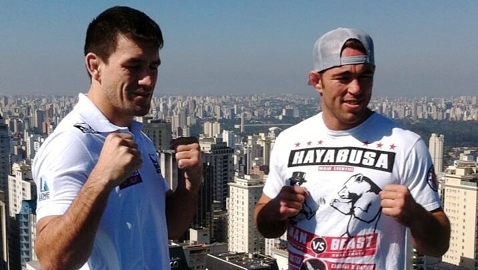 UFC Fight Night 29 headlines Jake Shields and Demian Maia interview each other prior to their Oct. 9 showdown in Barueri, Brazil. 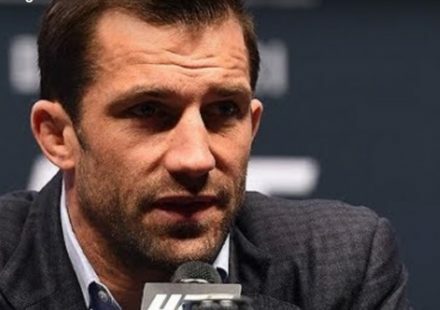 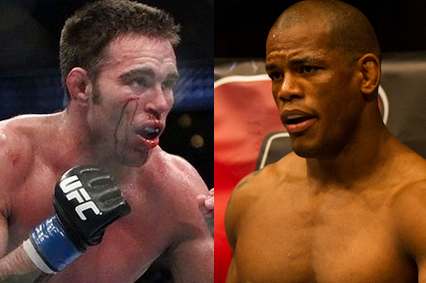 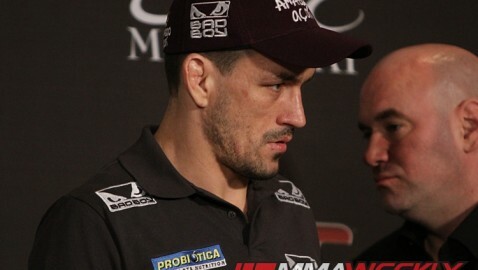 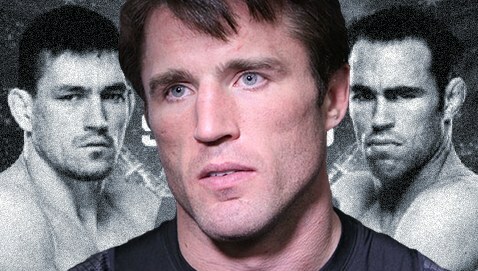 A highly anticipated welterweight bout between Demian Maia and Jake Shields now has a home... at UFC Fight Night 29. 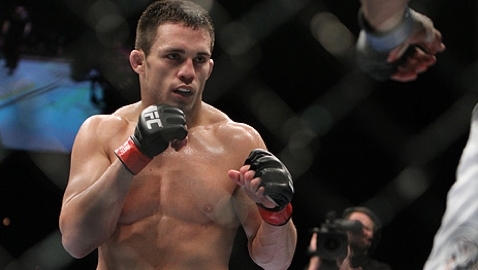 Watch Jake Ellenberger's UFC Fight Night 25 knockout of Jake Shields from Sept. 17, 2011 that earned him Knockout of the Night honors. 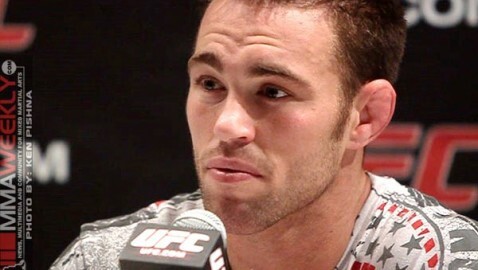 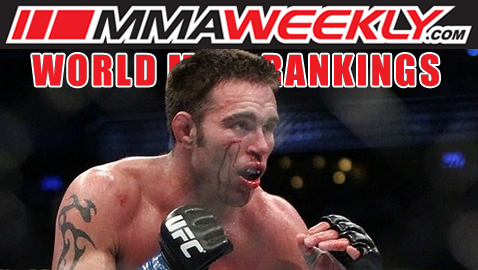 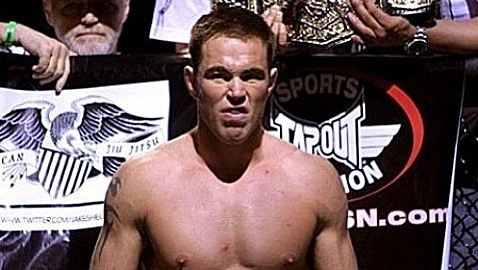 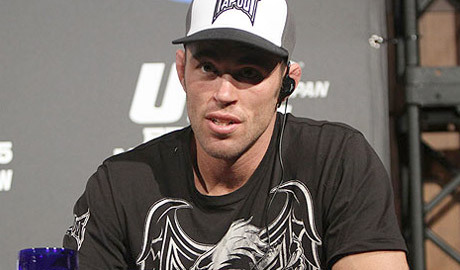 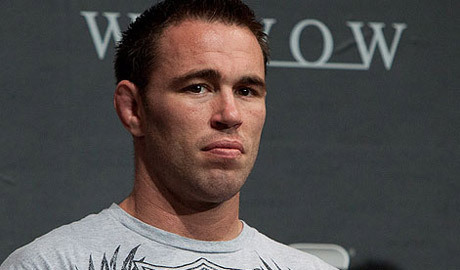 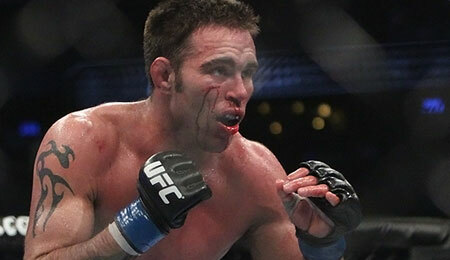 Jake Shields returns to the welterweight division to take on Tryon Woodley at UFC 161 and expects to knock out or submit his opponent. 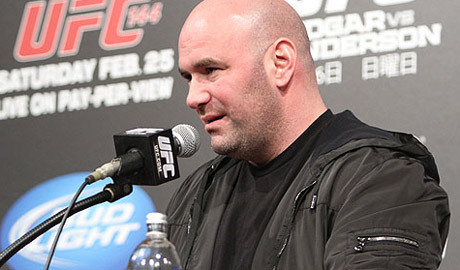 UFC president Dana White always enters the cage following a Nate or Nick Diaz fight to help ensure nothing happens. 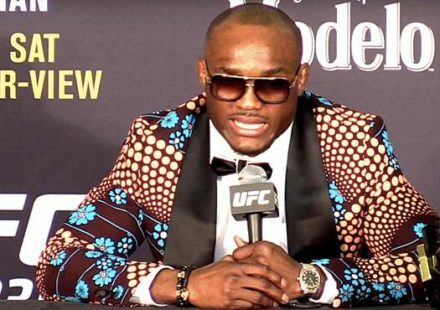 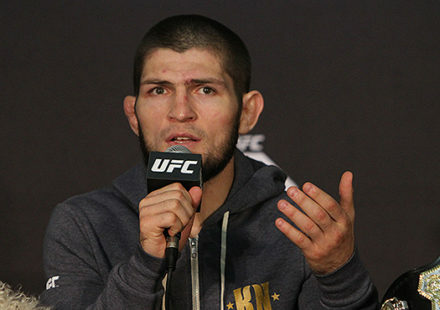 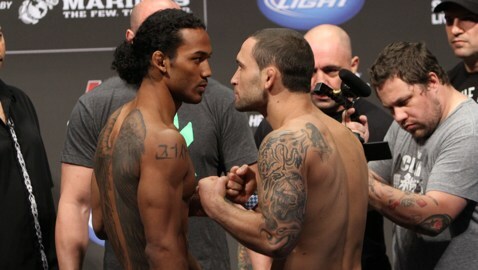 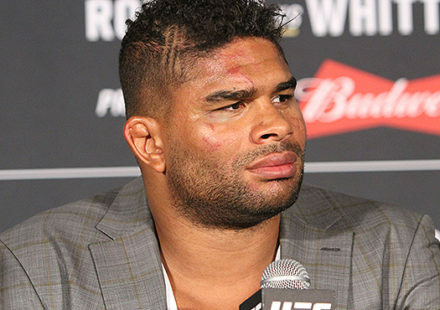 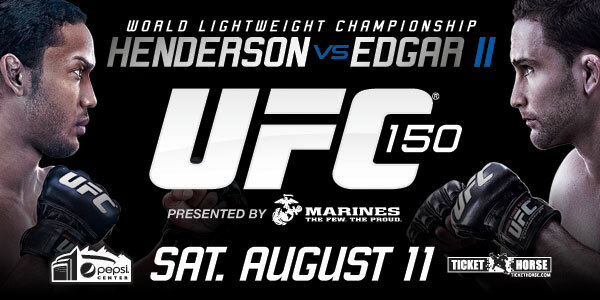 Check out the three feature fights from UFC 150: Henderson vs. Edgar II stepping on the scale at the Pepsi Center in Denver. 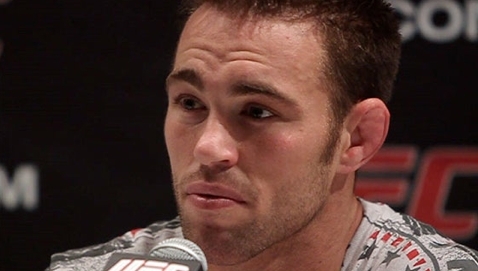 Check out the full videos for "Countdown to UFC 150" featuring Benson Henderson vs. Frankie Edgar, Donald Cerrone vs. Melvin Guillard, and Jake Shields vs.